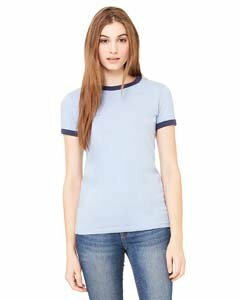 Retro-sport ringer tee is garment washed for a soft, favorite tee feel. 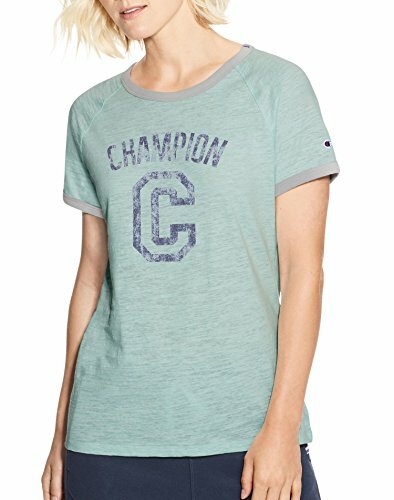 Distressed Champion graphic gives a nod to our start. Contrast trim at neckline and sleeves. 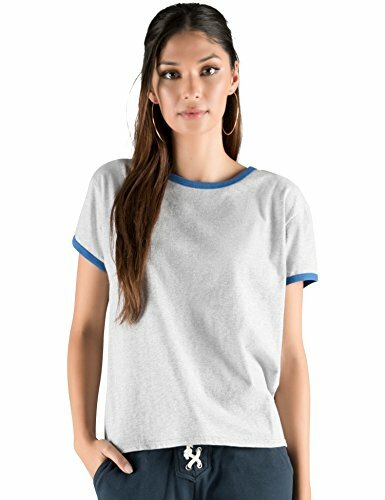 Fitted cotton rich tee with raglan sleeves for ease. Signature striped twill tape detail at shoulder. Heritage c patch on sleeve. Please note that due to the garment-wash process, slight variations in color may occur. Featuring Woodsy Owl! 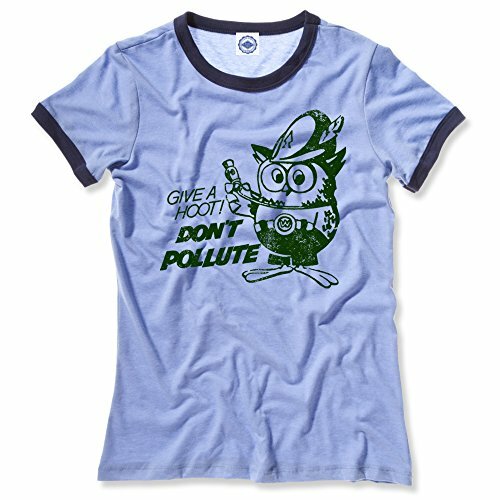 Give a hoot, don't pollute when you make a statement in this short sleeve, crew neck t-shirt. Made of super soft, supima cotton jersey. 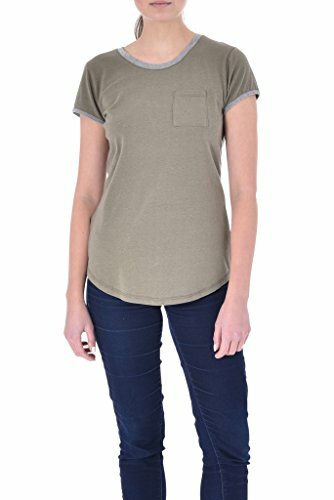 Garment washed for softness, this tee is pre-shrunk for a true fit. 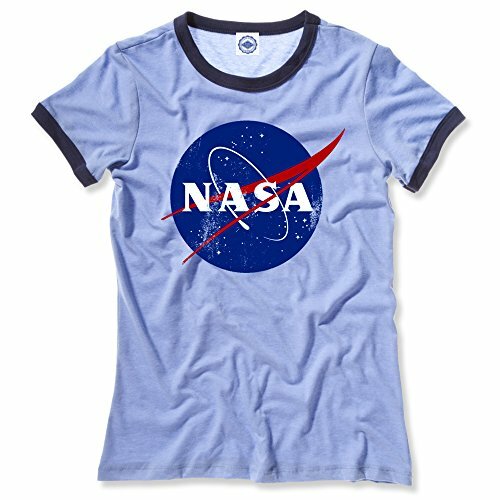 Blast off in this short sleeve, crew neck t-shirt with the official NASA Meatball logo. Made of super soft, supima cotton jersey. Garment dyed and pre-washed for softness, this tee is pre-shrunk for a true fit. 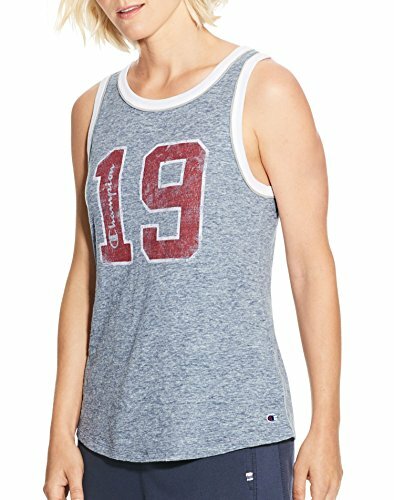 Vintage-inspired ringer tank is garment washed for the ultimate in broken-in softness. Cotton rich tank with a fitted body and curved hem. Signature striped twill tape detail at shoulder. Oversized, floral c logo front and center. C patch at hem. Contrast ribbed trim at neckline and armholes. Please note that due to the garment-wash process, slight variations in color may occur. 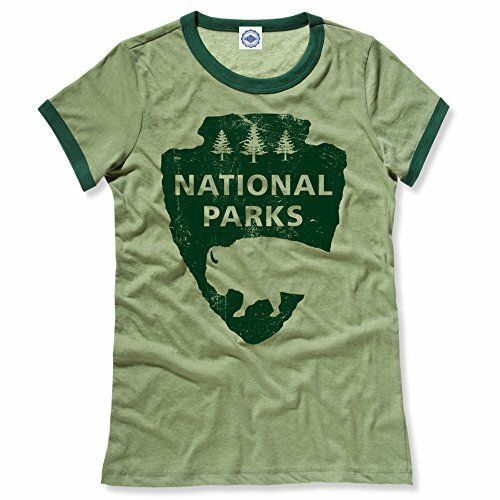 Show some love for the great outdoors with this short sleeved, crew neck t-shirt. Made of super soft, supima cotton jersey. Garment dyed and pre-washed for softness, this tee is pre-shrunk for a true fit.